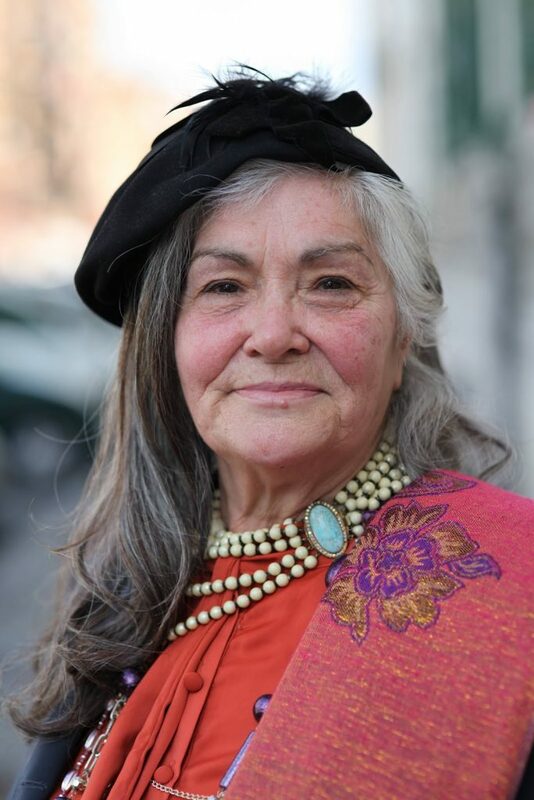 This week one of my students, Eleonora Carrano, invited her amazing grandmother Maria Teresa Antonelli to class. 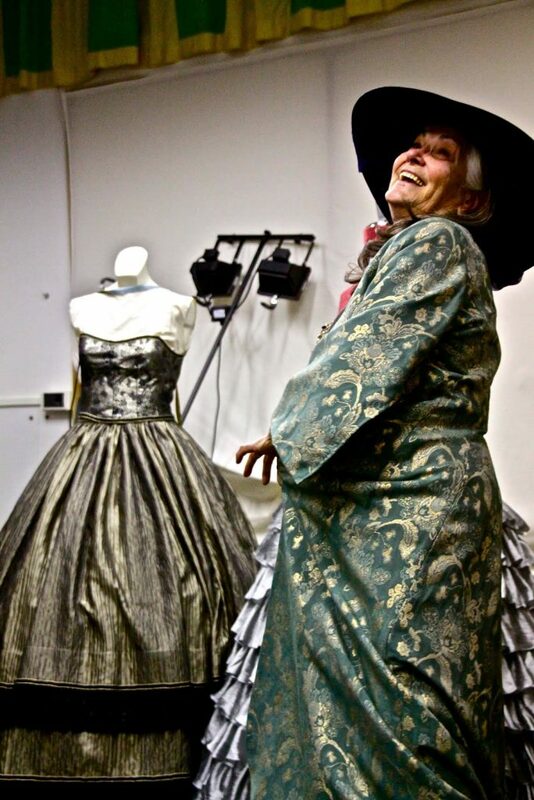 Maria is a costume designer and tailor for theater and opera. We were honored to have her speak to us about her career and love of design. 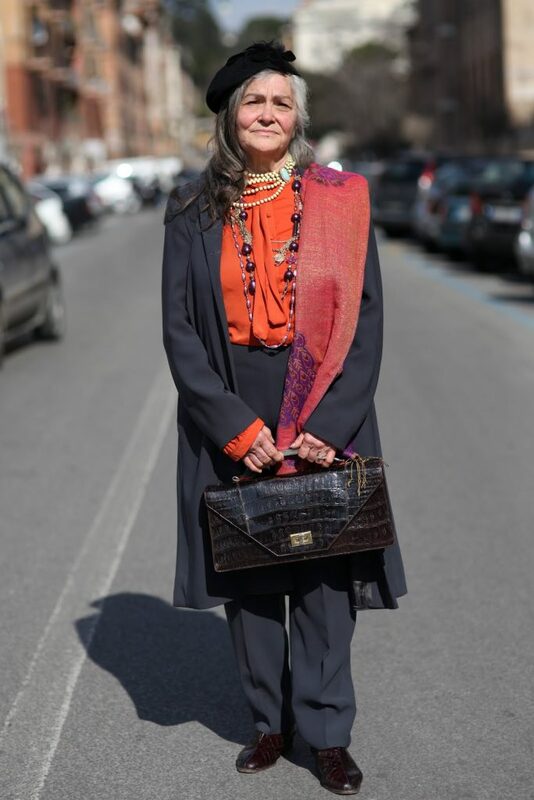 Maria Teresa Antonelli was born April 20th, 1939 in Rome.She is the third of twelve children and the first girl of her family, so actually she grew up as mom since she was 4 years old.She is one of the last tailors in Italy that works as she does . Maria started her career when she was 14 years old making dresses for all of her family.She came from a very poor family so she had to stop making dresses and go to work in a factory. 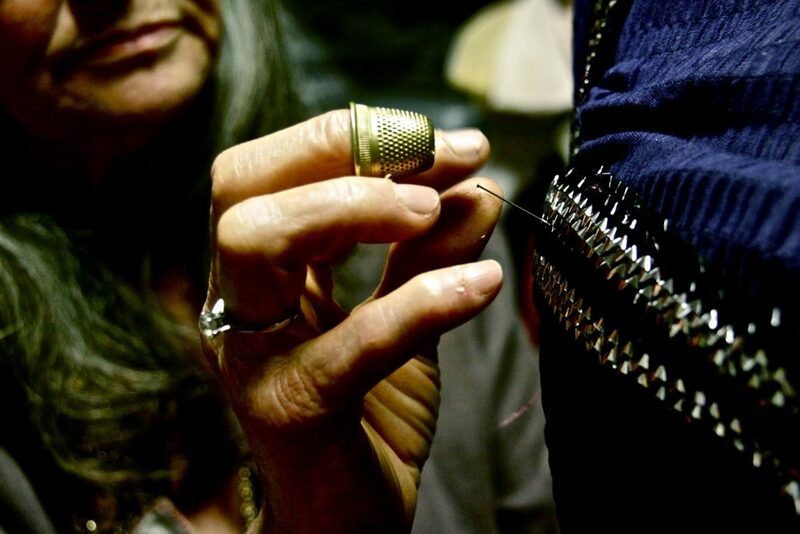 She wanted to be a tailor with all of her heart and kept the passion alive. At 18 she married Achille and they are still together. After her marriage she started to work again as a tailor. She made clothing for the rich people who lived in the town where she was from.She started to sew the dresses for rich wives of her husband’s work colleagues. She slowly became a famous dressmaker in her area.She is in love with her work .All she has is in her room where she sews . When you ask what she likes to do she answers to CREATE , MAKE STUFF with everything she find. She is deeply convinced that you have to do in your life whatever you feel is important and you must do it with passion and with all of your heart . Life can’t always be easy,but if you have your personal passion,it can bring you away, anywhere you want ,everywhere you need. Maria thinks that hope is one of the most important things in your life,she never stops to hope and day by day,now she is doing what she really wants to for all of her life. She sews for her daughter’s work, which is a opera director. Maria says, “Study, give all yourself in everything you do, be curious because beauty is in everything, whether large or small one. The important thing is to hope.